A great place to call home. Cascades Apartments are spacious and comfortable with enough room to eat, live, and play. 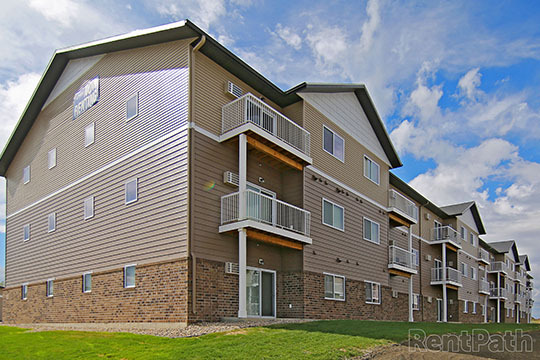 Conveniently located in Mandan, ND, these apartments are the ultimate living experience.